Amazon New Launches - Purchase Kent CamEye Car: A Total Security For Your Loved Ones & Your Car worth Rs.19999 at Rs.17999. 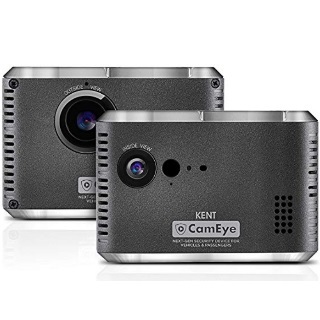 KENT CamEye is a first-of-its-kind car security device for vehicles and its passengers that uses dual cameras to record everything happening inside and outside the car, and also allows live video streaming of either camera, from anywhere in the world. It also helps the user to track the real-time GPS location of the car and playback the route travelled by car. It ensures safety of family in chauffeur driven cars and prevents the misuse of car by drivers.